Ron and Maggie Tear Photography: Bothy, Glen Coe. 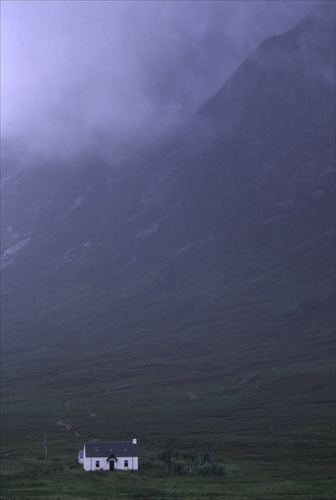 This famous land mark under the " Buchaille Etive Mor " refuge for bad weather or early start. Bad weather was the order for the day ! Glen Coe, NW Scotland, UK.